Hot Aches can provide your company or organisation with all its video needs. We will use our award winning creativity and skills to deliver a broadcast quality video solution that will stand out. 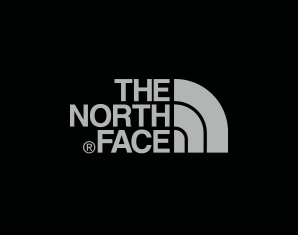 Our clients include Gore, Wild Country, Lowe Alpine, Mountain Equipment, The North Face, Black Diamond, Edinburgh University and The BMC. Paul Diffley is also available for hire as freelance cameraman or self-shooting director. See Paul's website for details.